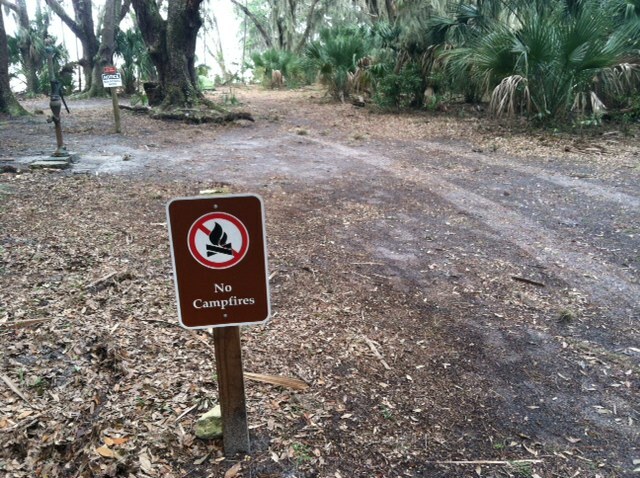 A winter visit to Cumberland Island Wilderness - Keeping Wilderness WILD! Since Cumberland Island now belongs to the American public, who purchased it from the private owners, in early February of last year my wife and I decided to check on our property by making a three day-back-pack. 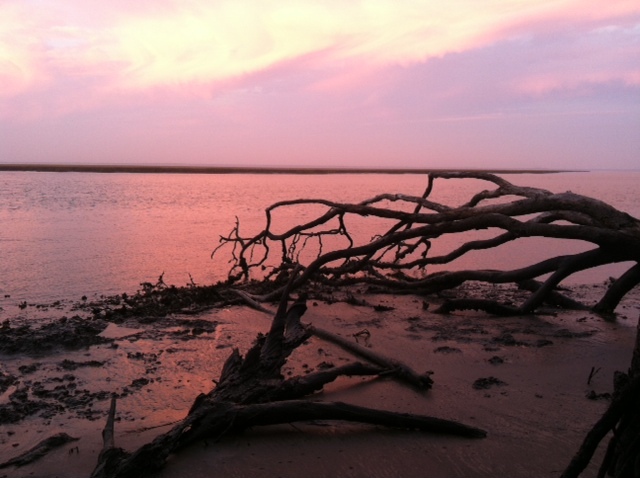 It was her first visit to the island, and we especially wanted to visit Cumberland Island Wilderness, and also visit Carol Ruckdeschel, a renowned biologist who lives on the island. For decades, Carol has fiercely protected both the island and the endangered sea turtles who nest on its beaches every summer. Carol is part of the fascinating history of Cumberland Island, and has been written about by a number of writers, including John McPhee. The most recent, and probably best account of her efforts to keep Cumberland wild, is Will Harlan’s book "Untamed: The Wildest Woman in America and the Fight for Cumberland Island," which was published by Grove Press this past May. After spending the night in St. Marys, a sleepy fishing village on the southeast tip of Georgia’s coast, we boarded the early morning Park Service ferry for the 45 minute ride to the island. Pelicans and gulls flew overhead and dolphins played in the ferry’s bow wave. After a brief orientation at Sea Camp Ranger Station -- which used to be developer Charles Fraser’s headquarters when he had plans to turn the island into another Hilton Head -- we started walking north towards the Wilderness. Along the way we passed near Greyfield, one of the mansions built as wedding gifts for Thomas and Lucy Carnegie’s children. Now it’s an inn run by some of the Carnegie descendants. Jerome Walker's introduction to Wilderness Watch and Wilderness began when his late wife, Melissa, author of Living on Wilderness Time, served 10 years on WW's board, including a term as vice president. A retired neurologist who specialized in groundbreaking headache research and treatment, Jerome has concentrated on wilderness photography for the last two decades. He has photographed wild country from Alaska to Florida, traveling on foot and by canoe. Jerome's images have been displayed in galleries and currently are in private and corporate collections throughout the country. They have been used in books, newsletters, calendars and are on his website (jeromewalkerphotography.com). His time in Wilderness has led him to recognize its fragility and has motivated his work to protect it. He lives in Missoula, MT.